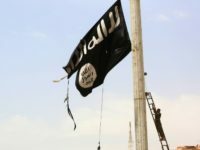 A suspected Dutch jihadist, who travelled to Syria, has gone on trial after posing next to a beheaded body in a photo posted on Facebook. 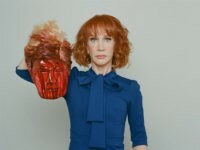 Comedian Kathy Griffin claims the infamous bloody shock photograph of herself clutching the fake, decapitated head of President Donald Trump would have blown over within days had Trump himself not responded to the photo on social media. 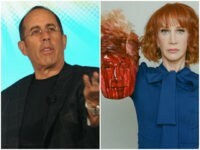 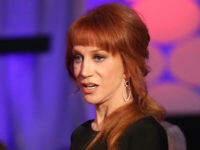 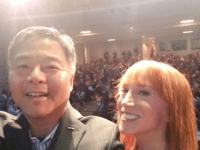 The fallout over a photograph in which Kathy Griffin posed with the bloodied, severed “head” of President Donald Trump continued this week as more venues on her cross-country comedy tour pulled the plug on her scheduled performances. 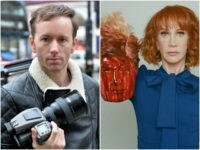 Tyler Shields, the photographer behind the now-infamous image of Kathy Griffin holding the bloodied, decapitated head of President Donald Trump, says he stands by his art and won’t censor any of his work in the future. 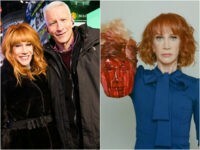 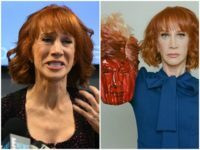 CNN has terminated its relationship with Kathy Griffin after the comedian posed for a photograph while holding a fake, bloodied decapitated head meant to resemble the head of President Donald Trump.